California's central coast was experiencing a heat wave in the middle of June. We thought we would be escaping the heat for a day while visiting Napa Valley, but I think we brought it with us! 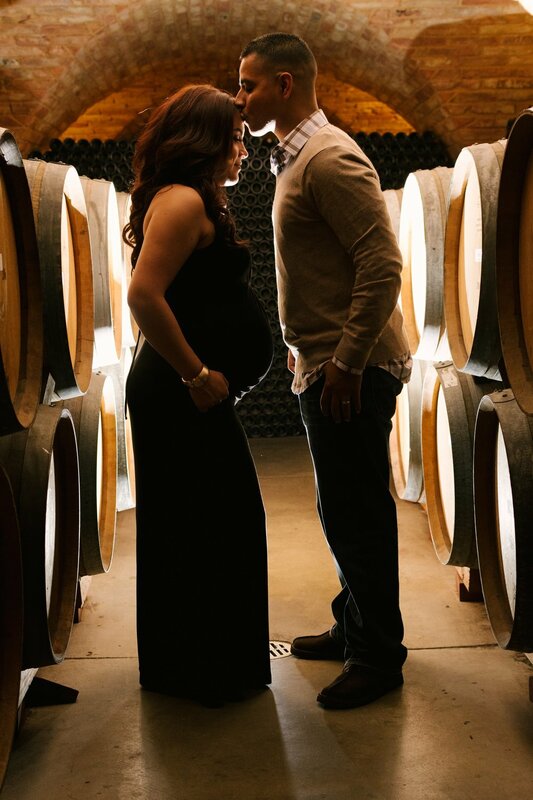 When Vickie and Robert contacted me about shooting their maternity photos inside 'Castello Di Amorosa' which is a 13th century Tuscan castle winery. I responded with a solid, YES! Aside from their great selection of wines, they have many locations on site for putting those creative parts of your brain to work. 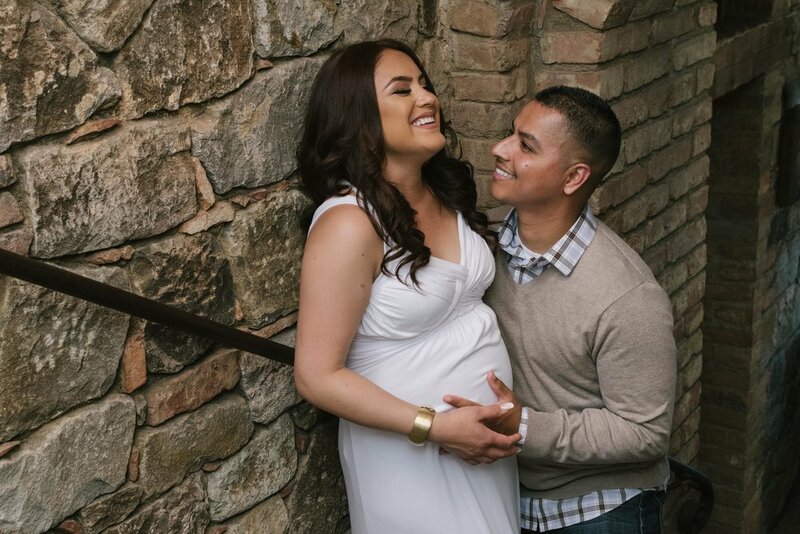 Thank you Robert & Vickie for allowing us to capture these beautiful moments.